A day pass allows you to tour the entire Museum, including all galleries and glass demos. The pass is valid for two consecutive days, and you may enter and exit as you please. 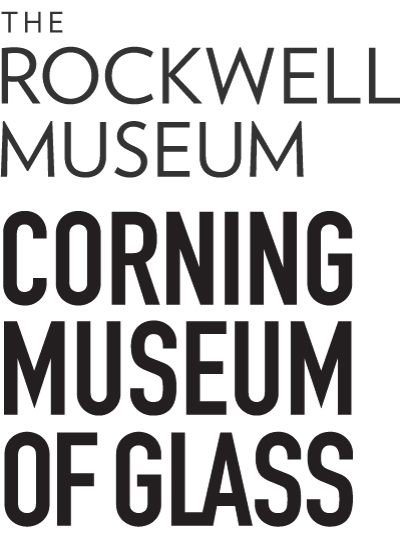 A Combination Ticket allows you to tour both The Corning Museum of Glass and the nearby Rockwell Museum. The pass is valid for two consecutive days at each museum, and you may enter and exit both museums as you please. A free shuttle runs between the two museums all day long.